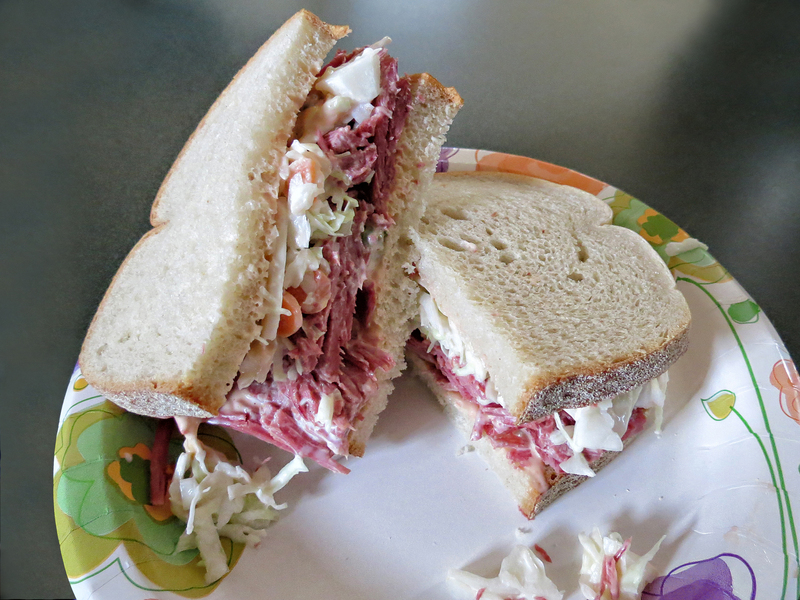 Corned Beef is one of the easiest meats to prepare. Fill large pot with enough water to cover meat. Boil medium heat for 5 hours until it can be easily cut with a butter knife. We also make fresh coleslaw which is so much better than store bought. Shred your cabbage and carrots. Whisk together 3/4 cup mayo, 1/4 cup apple cider vinegar, 4 TB sugar until smooth. Add salt to taste. Add to shredded mix, refrigerate. Once you make fresh coleslaw, you'll never go back to store bought!